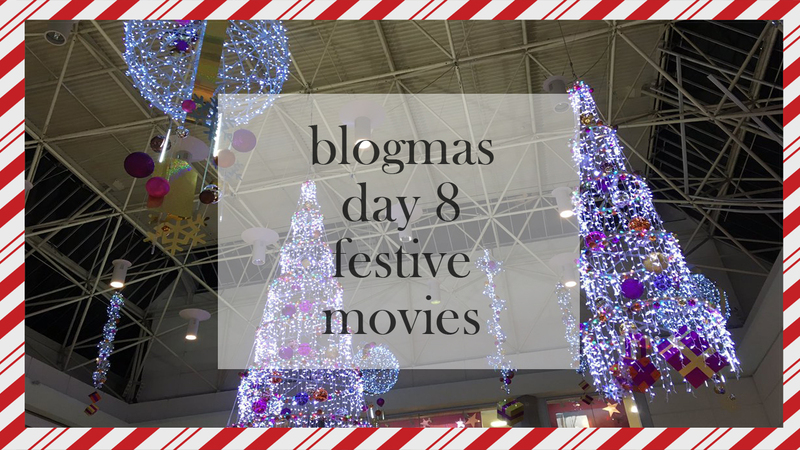 HAPPY BLOGMAS DAY 8 EVERYONE! (That introduction is more optimistic than I feel right now, damn illnesses). Anyway, I hope you had a good first week of December and I cannot believe we're approaching the 9th already, where has this year gone? I literally have no idea. So for today's post, I'm going to tell you guys some festive movies which you can pop on over the rest of this holiday season. 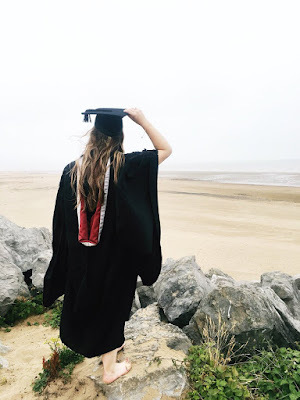 Also this post is kind of a big deal to me because I admit, I was a huge Christmas humbug the past few years which the reason has been explained in one of my previous Blogmas posts but I'm unsure about which one it is (go look if you want to find out, nudge nudge). I'm glad I can enjoy the festivities now because I did miss liking it and enjoying the season but now I do again, so that's great. I hope you enjoy this list of movies and enjoy the rest of your December! Elf - A total classic and I'll never be bored of this movie, ever. It's just cheesy comedy and always puts a smile on my face. National Lampoon's Christmas Vacation - I've only really watched this movie this year because of my boyfriend putting it on whilst we were having a bit of a chilled evening. It's actually pretty funny and shows that no Christmas is perfect... This movie takes it to a whole new level. The Grinch - Another classic and one I've loved for years. This would be my go to every December because let's be honest, we can all relate to The Grinch in some way, right? Mickey's Once Upon A Christmas - Gotta have a Disney one. I love this one because the three little stories within the movie just make me feel so warm, happy and festive and you can't go wrong with a good Disney movie! Home Alone 2 - I watched this today actually and I do really love it. I remember watching the first one years ago and not being really fussed on it, but now that I'm re-watching all of the Christmas movies, I do really like Home Alone now. The Santa Clause movies - These are so good and are total classics. Also thanks for teaching us the wrong spelling of Clause our entire lives, guys! Love Actually - I haven't watched this yet but it seems to be a staple for my fellow bloggers, so I decided to put this on there. Loads of them recommend it so you should check it out - so should I, actually. What are your favourite festive movies? Do you like the ones in the list I've wrote up? Let me know in the comments! I apologise for the short post today, I'm working on a bit of a tight schedule to get this post done and dusted for you all so it's not left until the last minute, like I usually leave things. Keep enjoying your festivities, Blog/Vlogmas and have a great rest of the month!